Authentic Geek! 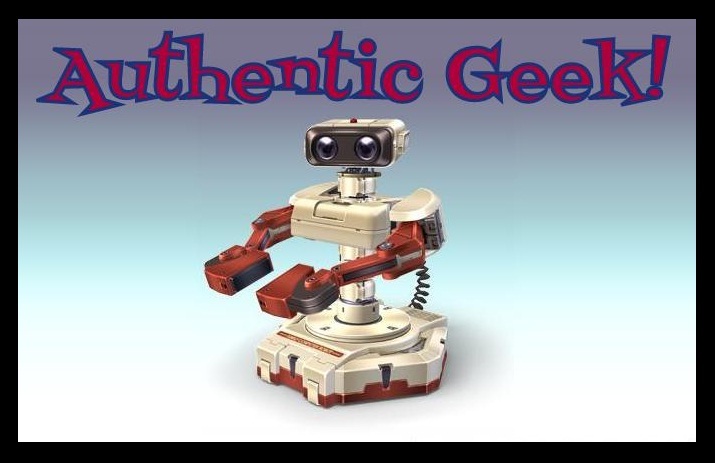 : Authentic Geek, The PODCAST -- Episode 13 - "Greetings, Programs! Authentic Geek, The PODCAST -- Episode 13 - "Greetings, Programs! Episode 13 - "Greetings, Programs!" Greetings & salutations, Programs! "Authentic Geek" is back on the air! After a 4 month hiatus, the Geeks are back in action. Well, one of them is anyway! 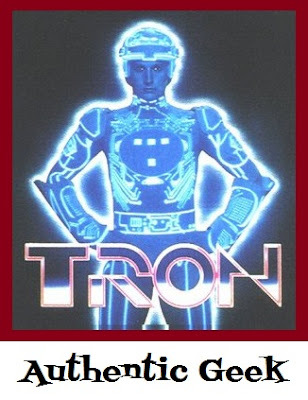 With Doug away, JT has called in his friend, TFG1Mike, co-creator of the GeekCast Radio Network, to geek out on all things 'TRON"! They talk about it all! They speak on the first film and the sequel, 'TRON Legacy', the games, the comics and the new 'TRON Uprising' cartoon! Their opinions may be divided on some topics, but JT & Mike can both agree that 'TRON' is awesome!! Also, be sure to check out GeekCastRadio.com for all your geeky podcasting needs! They talk about all things geeky. Movies, cartoons, Batman and Power Rangers. They have it all! Follow us on Facebook with the Authentic Geek fanpage. Labels: 80s, Bruce Boxleitner, light cycles, TRON, WTF?